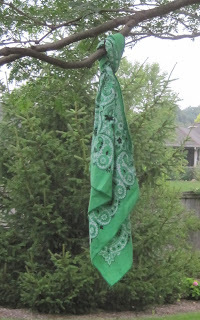 Members of the Green Bandana Garden Club recently met and discussed renaming the club to better represent the breadth and depth of interests of the esteemed members. There was much discussion and while the membership came close to agreeing on a new name, they fell short of actually deciding on one. Therefore, they decided to ask the public gardening community to help determine the name. We invite you to open the survey below and choose the name of your choice for the club that may soon be known as the "Formerly Known as the Green Bandana Garden Club". As a member of the GBGC I would be dismayed if we changed the name. The only problem with keeping it GBGC the same is the possible confusion with the good folks over at the Green Banana Garden Club. Yet, after hours of struggling with this choice, I vote we keep it as it is. We don't want 'SNCSoB'. 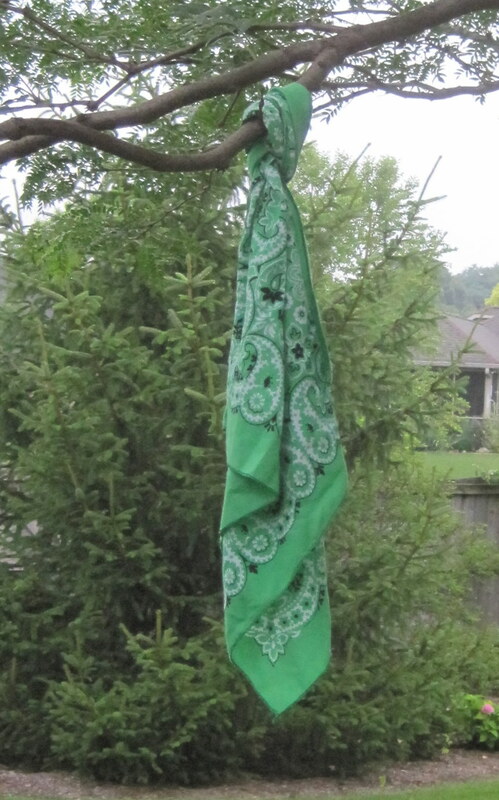 Southern Chapter of the Green Bandana Garden Club. I don't understand...What is wrong with the name "Green Bandana Garden Club?" I think it's a great name!